Should I Choose one Repair Shop or Take my Car to the one that Offers the Best Price? Home » Blog » Should I Choose one Repair Shop or Take my Car to the one that Offers the Best Price? 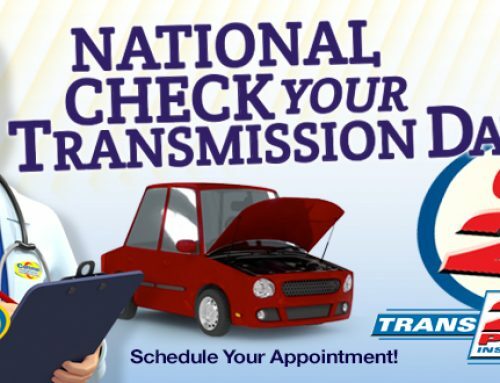 When your car needs repairs, you want two things: You want it fixed right, and you’d like to have it done as cheaply as possible. It’s a reasonable desire. So you might be tempted to try checking prices from various repair shops when you need work done. It sounds logical, but it can end up costing you in the long run. 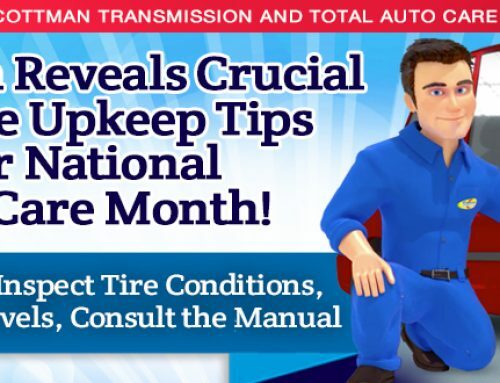 That’s because auto repair shops basically have two types of customers: their regular customers and the one-timers. And how they treat those customers can be dramatically different. First, understand that an honest, reliable shop will always perform quality work at a fair price, no matter which type of customer you are. But, as a price shopper, how exactly do you know whether the shop you’re calling is an honest, quality shop? You don’t. Honesty and technical competence are things you learn about slowly, over time. Charging you a lot of money for repairs doesn’t make a shop crooked, and fixing it cheaply doesn’t guarantee that they did a proper repair. Those requirements are things you learn about slowly. What’s more, people develop relationships over time. Think about it: You’re a good person. You try to treat everyone well. But don’t you tend to go the extra mile for your friends? Maybe be a little more willing to go out of your way for them? Shop personnel feel the same way about customers they’ve developed relationships with. They’re the ones whose cars they’ll stay a few minutes later to fix, without charging overtime. They’re the ones who may get a little squirt of brake fluid, without it showing up on the bill. It’s not that they’re cheating anyone; they’re just providing a little better care to the people who they’ve come to think of as their friends. It’s a normal behavior, and one that comes naturally to all of us. That includes the folks at your nearby Cottman center. 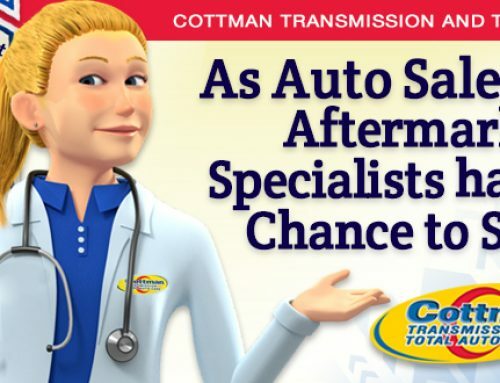 So, if you want terrific service at a fair price, bring your car to your local Cottman center. If you want to be treated like family, make them your regular repair shop.